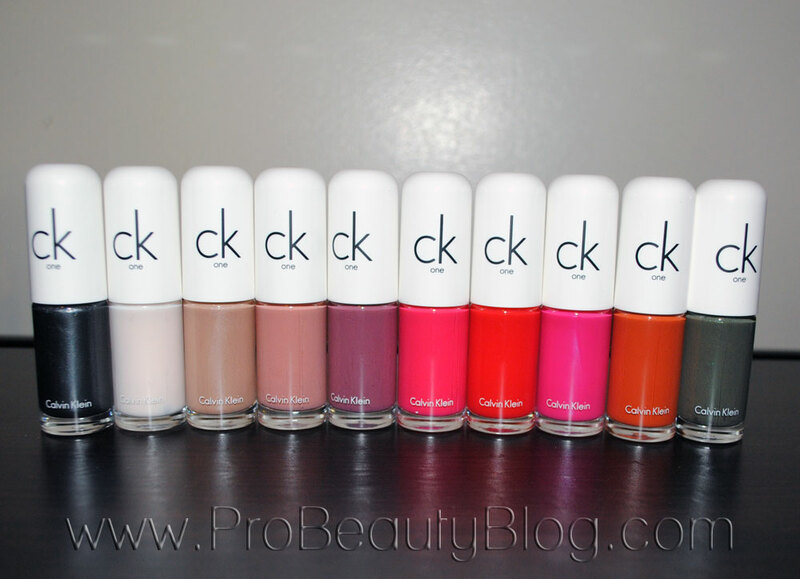 The CK One Color Cosmetics brand has a beautiful collection of nail polishes out right now called: Long Wear + Shine Nail Color. Let’s take a look at some swatches! BRUSH: It has a stiff, perfectly balanced brush like the OPI nail polishes. INGREDIENTS: Ingredients vary by color. 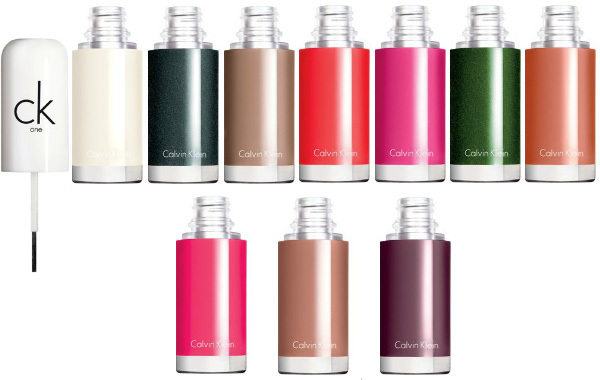 Please contact CK One Color Cosmetics for more information. COMPANY DESCRIPTION: Long Wear + Shine Nail Color by ck one Color are must-have nail polish shades in state of the art formulations that ensures fast, streak-free application. Seals, protects, strengthens and lasts up to 10 days. I want to start by showing you the amazing brush! It really does give you a streak-free finish, as you will see. More than anything, I love the range of colors in this collection. There really is a color for EVERYONE. From the sensible neutrals, to the florescent pinks, everyone will be able to find something that will work for them. The polish, itself, is a great formula. It covers sheer in the first coat (which is great for layering different colors), but will turn opaque on the second coat. Also, the brush is top-notch! 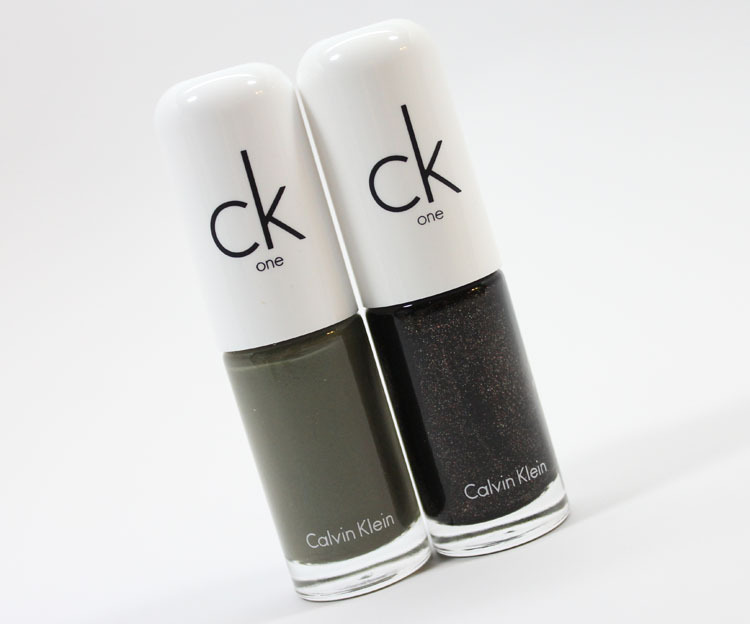 The CK One brush is thick, firm, and spreads the polish with precision. Good job, CK One! Regarding their claim of lasting 10 days, I can’t give an opinion on that yet. I’m going to come back to this post to update you all in the future; so keep checking. 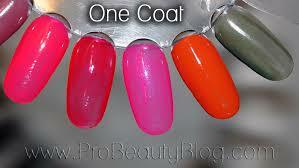 Overall, these polishes are priced great and perform great.